This stitched out really well & fast. I was disappointed in the stitch out of the design. I kept having thread breaks. The stitches on this outline was amazing. It is the best baseball outline I have ever used. 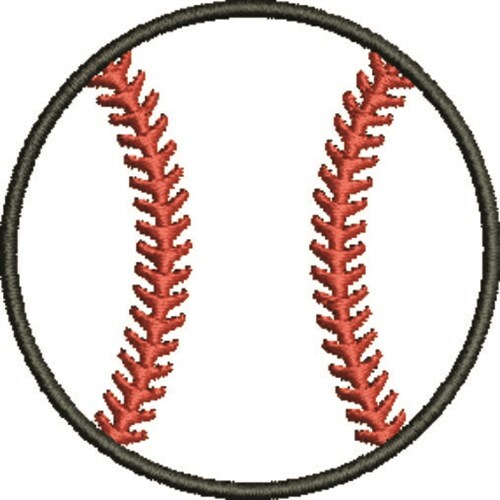 Satin Stitch is happy to present Baseball Outline machine embroidery design which has 3218 stitches and is [50.80 mm x 50.80 mm] large. If you would like to view more embroidery patterns please search on our embroidery designs page.